Identifying equipment, machineries, and valves at a glance is now made possible by using rugged Metal Tags and nameplates. These tags come with pre-drilled holes so you can easily use a chain to mount these onto pipes and valves for fast recognition. 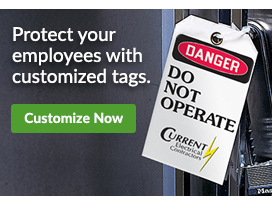 You can choose from a variety of permanently stamped or easy write-on tags depending on the needs within your facility. 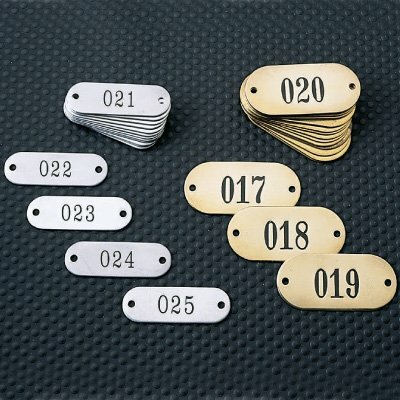 Available in different materials - aluminum, brass, and stainless steel - these valve tags are highly suitable for rugged use and can withstand even the harshest conditions. 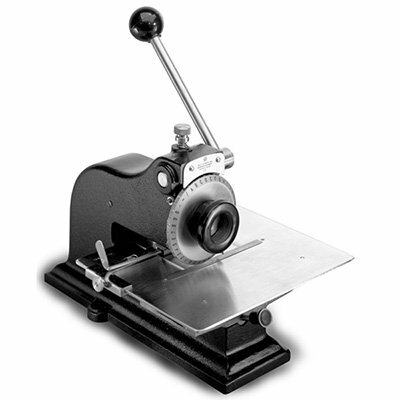 If you want the strongest Blank Tag for your business, you can't go wrong with Metal Tags from Seton. They're made of metal, so you know can stand rough handling and tough conditions. Blank Metal Tags can be hung from whatever needs tagging, and you can write right on the tag for quick and easy identification.